3 day rain forecast likely for Oman! 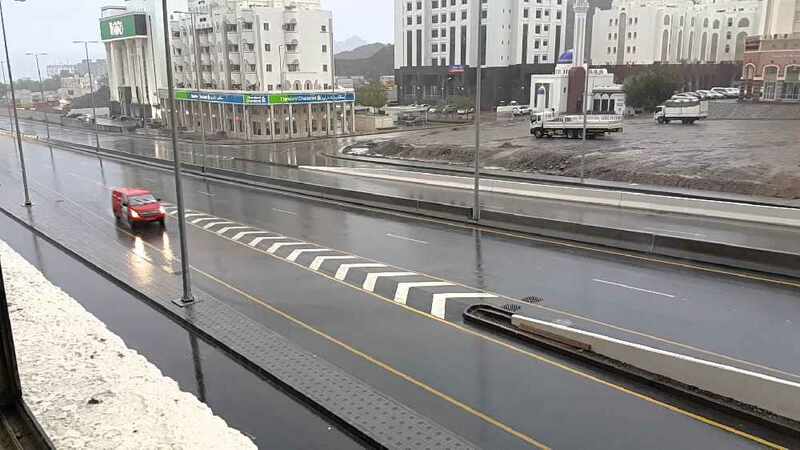 The Oman Meteorology Department Tweeted earlier today that the next 3 days have Oman's coast seeing rain due to a low-pressure system. 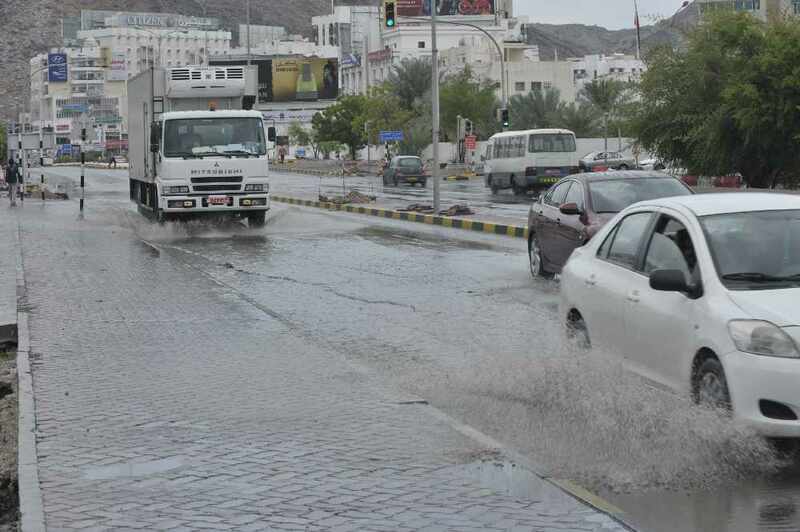 Rain is expected to his Muscat, South Al-Sharqiya, Musandam, North Al-Batinah and South Al-Batinah. The rain is expected to start on the morning of November 21st and continue until Thursday 24th November - Which is okay we think, it means it'll be sunny over the weekend! The Oman Meteorology Department said: "Strong northeasterly winds will result in a drop in the temperature and reduce horizontal visibility due to dust. Sea state is expected to be rough along the coastal areas of Musandam and Oman Sea with maximum wave height ranging between 2.5 to 3 meters."